Reshaping Museum Space pulls together the views of an international group of museum professionals, architects, designers and academics highlights the complexity, significance and malleability of museum space, and provides reflections upon recent developments in museum architecture and exhibition design. 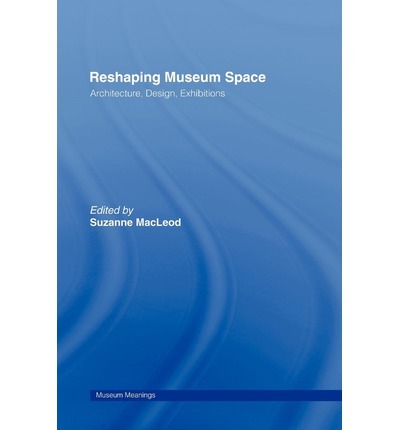 Various chapters concentrate on the process of architectural and spatial reshaping, and the problems of navigating the often contradictory agendas and aspirations of the broad range of professionals and stakeholders involved in any new project. Contributors review recent new build, expansion and exhibition projects questioning the types of museum space required at the beginning of the twenty-first century and highlighting a range of possibilities for creative museum design. Essential reading for anyone involved in creating, designing and project managing the development of museum exhibits, and vital reading for students of the discipline.